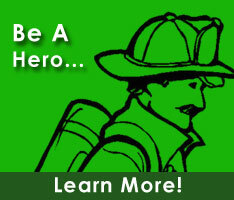 George is currently a member of the Cheswold Volunteer Fire Company. He holds the positons of Treasurer within the Kent County Fire Police Association. He also serves on the Advisory to SFPC committee.